First National University is now offering an extra incentive to potential students. This incentive can assist in reducing the financial stress associated with our current times. 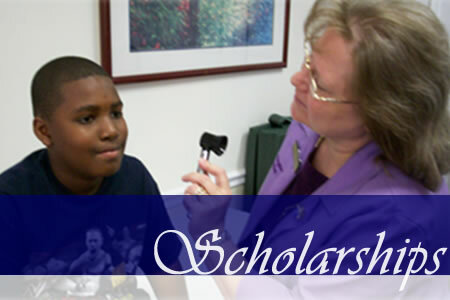 The range of scholarships available are from $1,000.00 to $2,500.00. Please contact us for details.